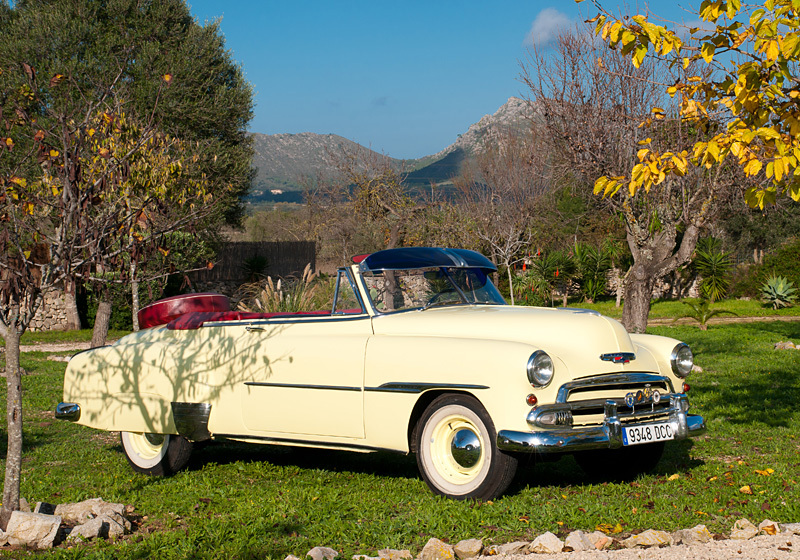 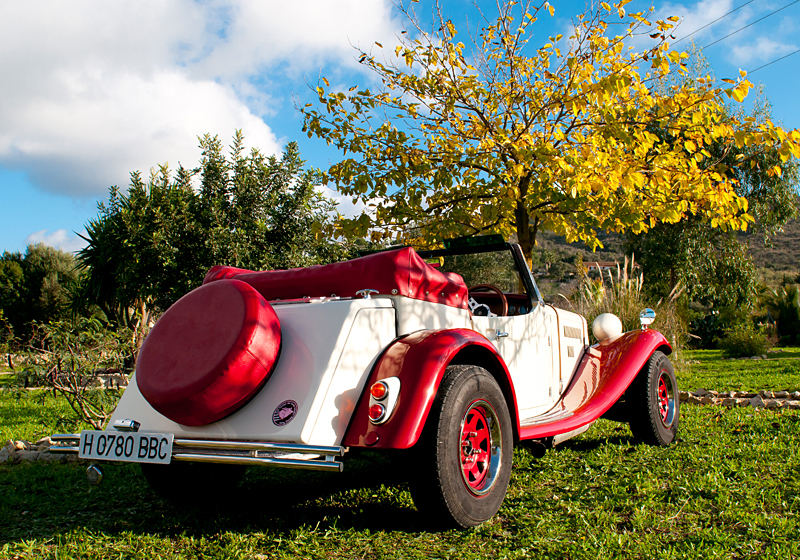 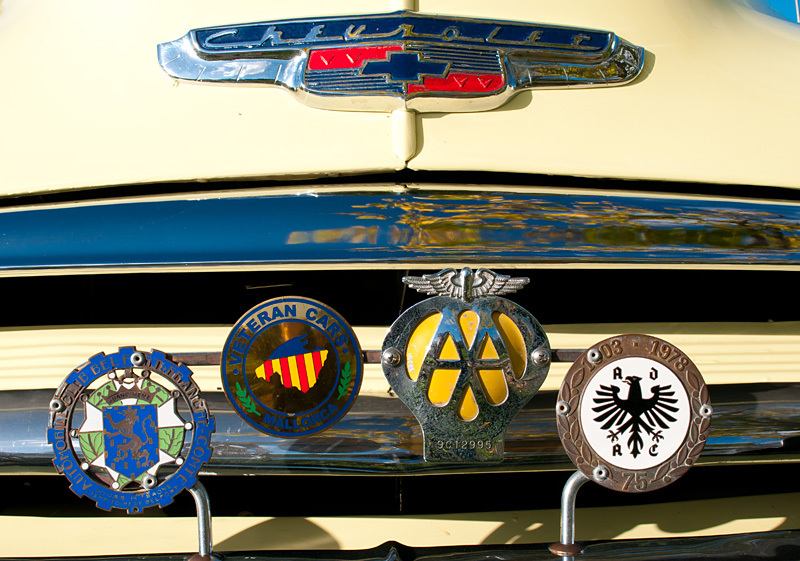 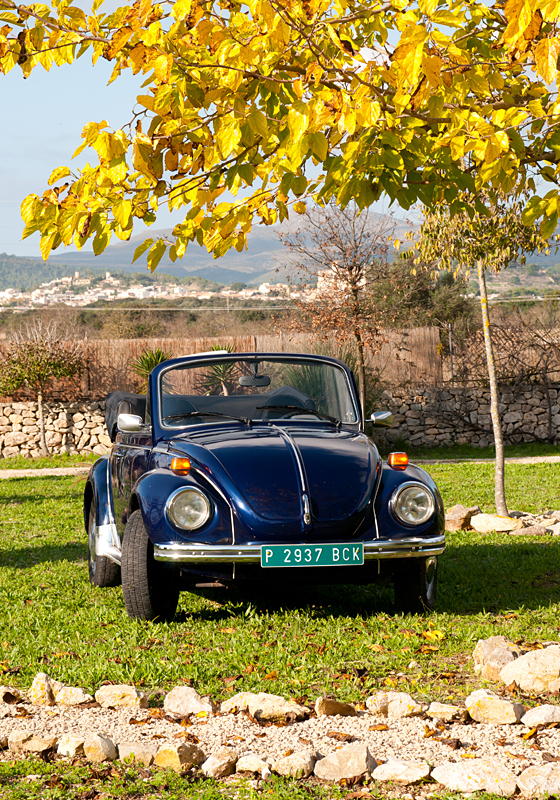 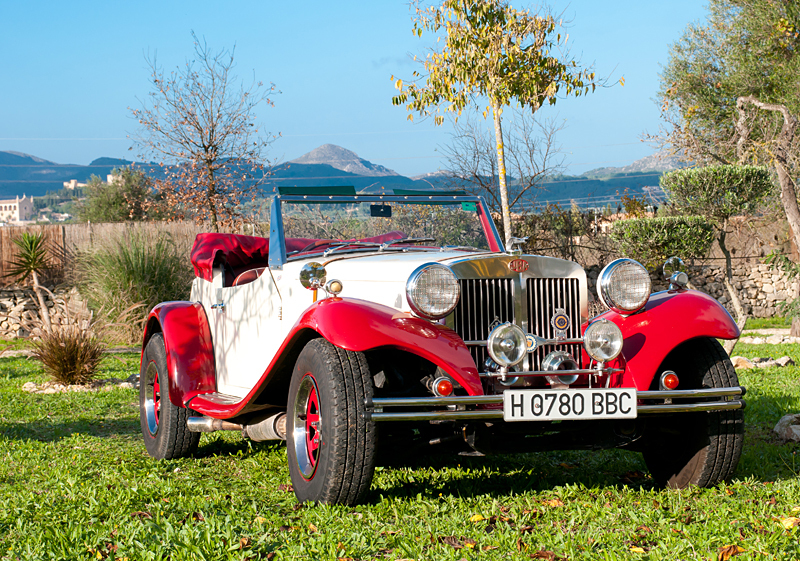 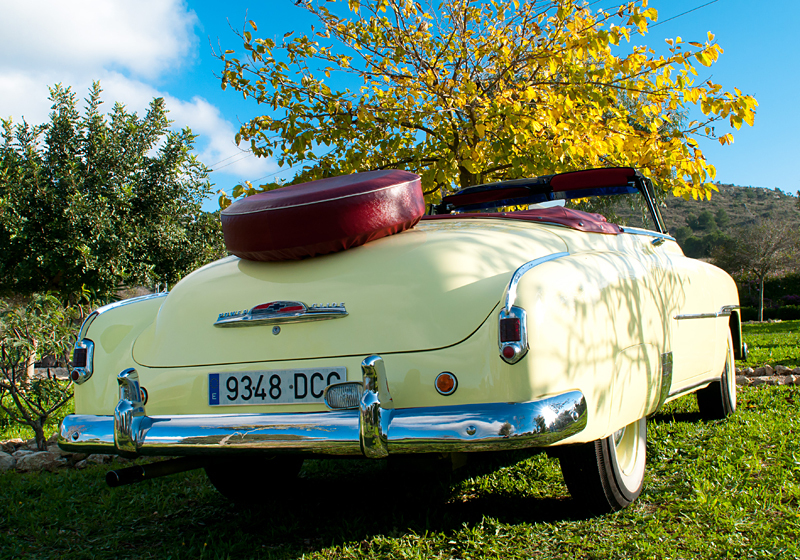 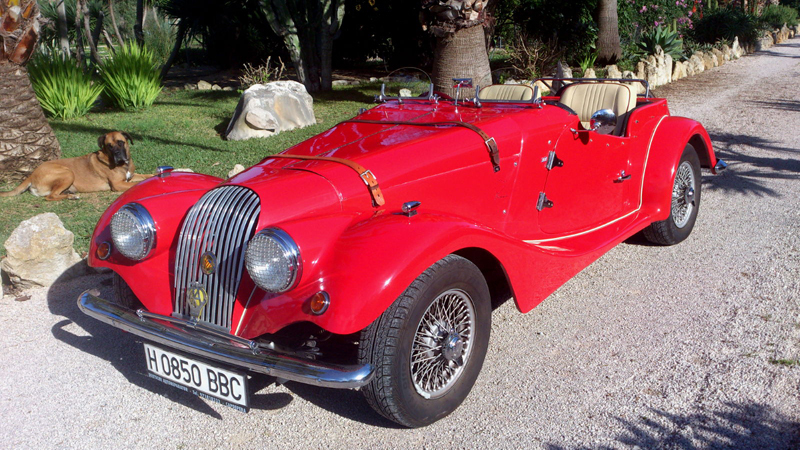 Take a dream excursion,for example to the Tramuntana Mountains or around Mallorca`s most picturesque villages,in one of our four vintage cars. 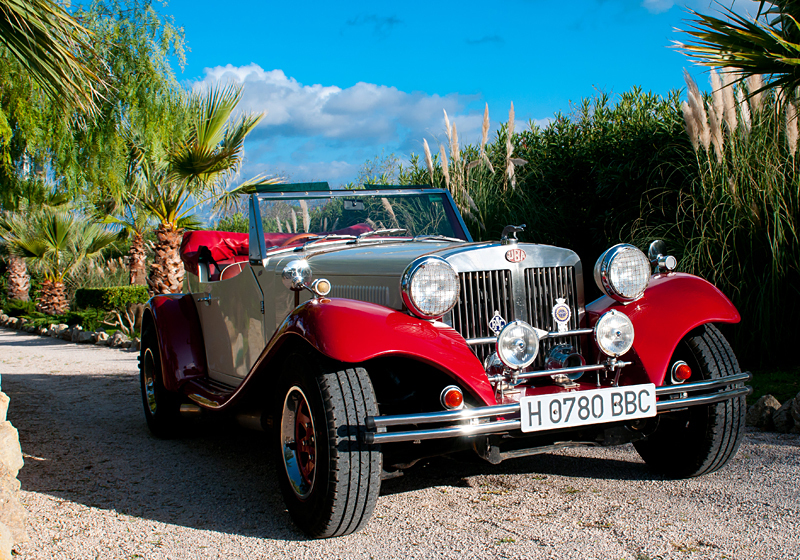 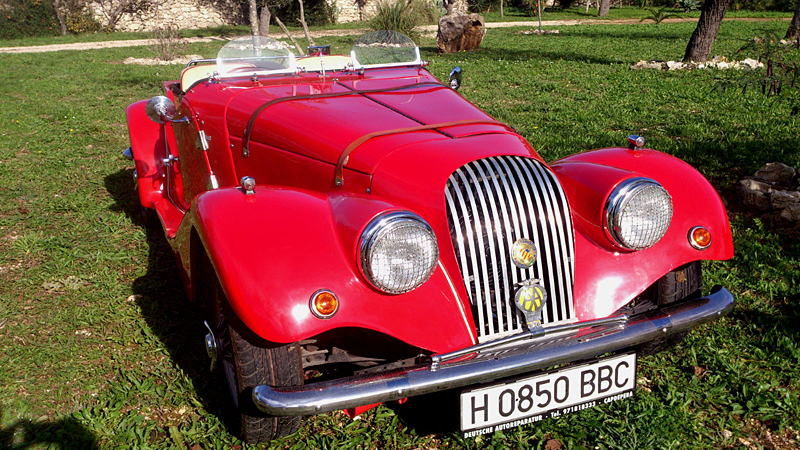 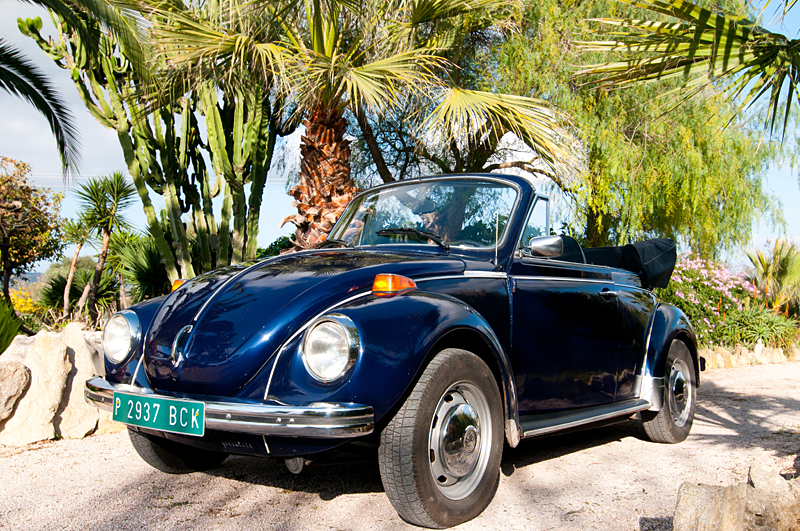 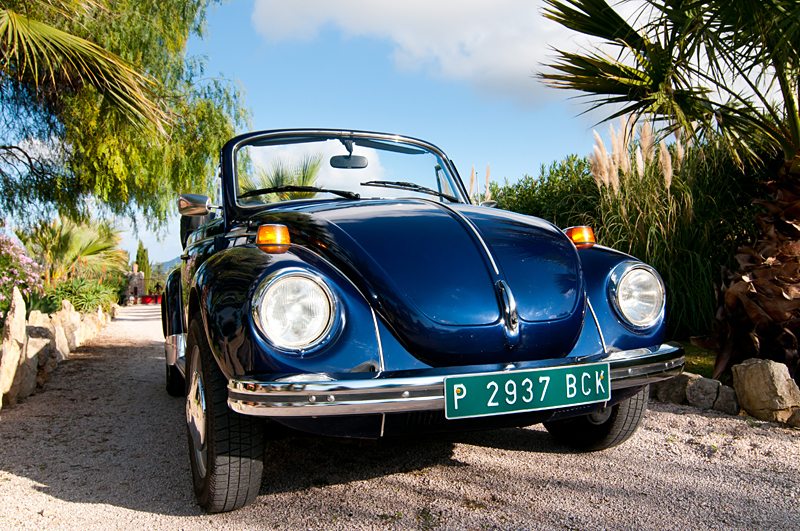 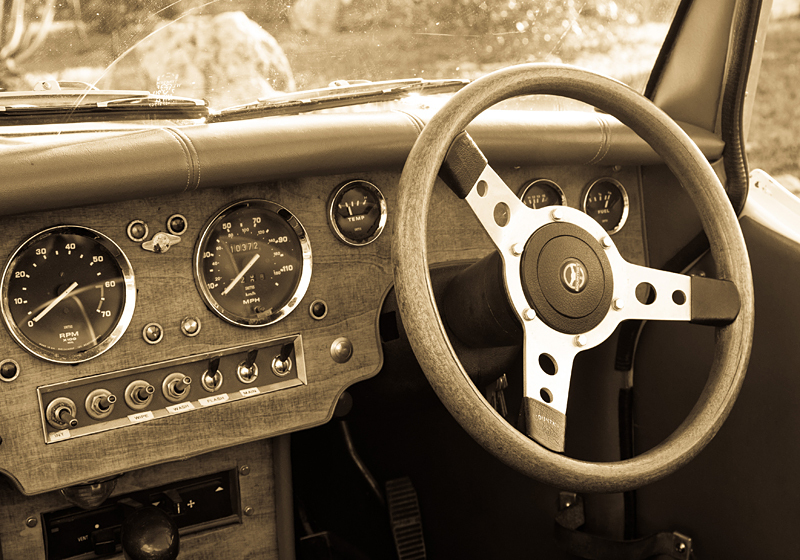 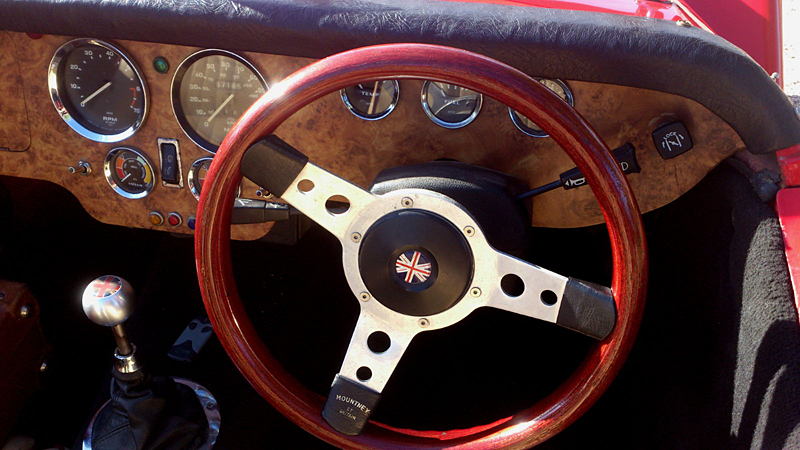 These classic cars can be booked even if you are not a hotel guest. 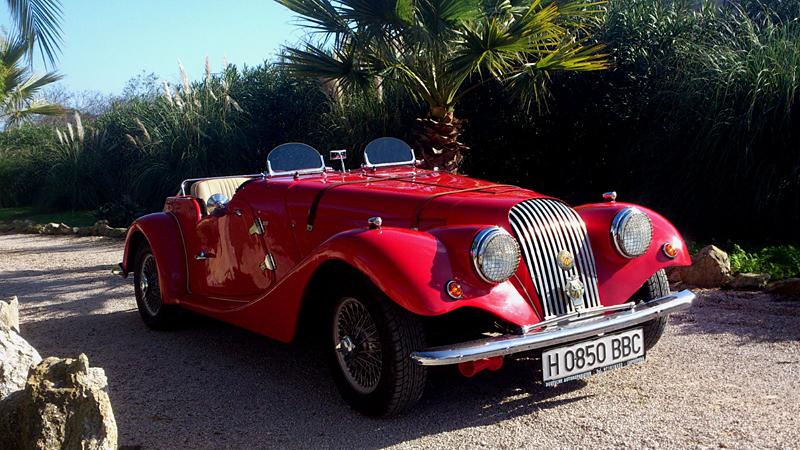 If you wish,they can be placed at your disposal for prolonged periods of time. 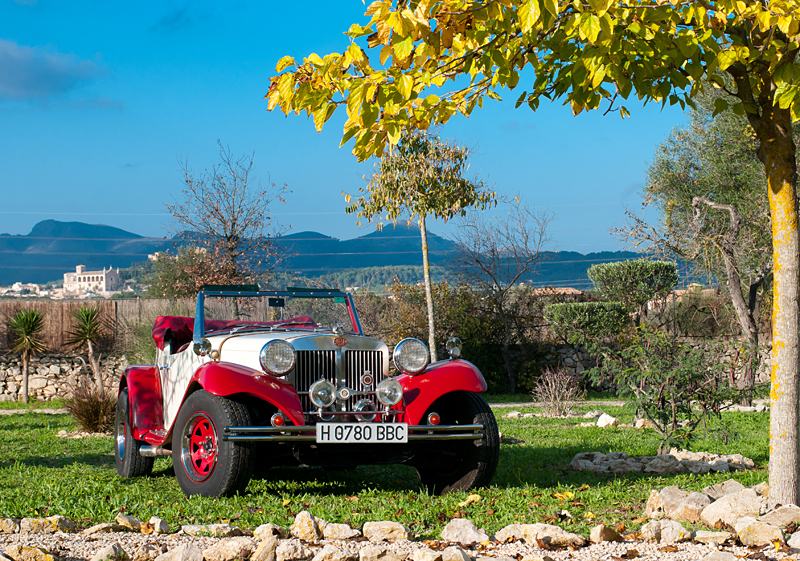 They are available for photo sessions, weddings, advertising, etc.